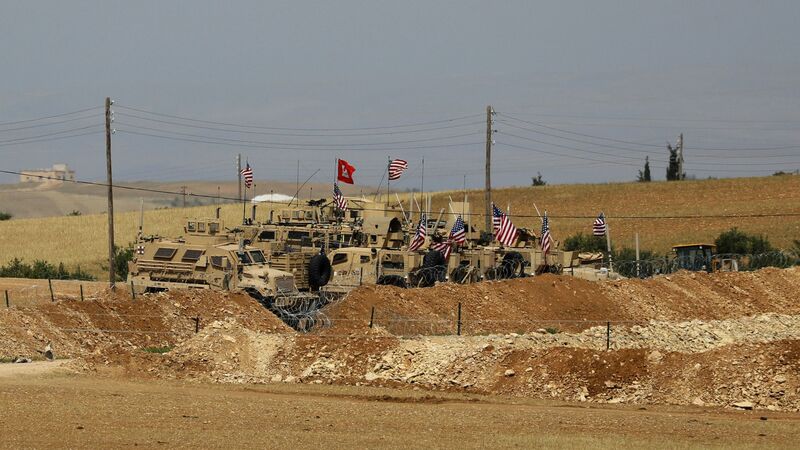 The U.S. military has been warned twice in the last week by Russia that its forces and Syrian regime units are ready to strike an area populated by "dozens of U.S. troops," CNN's Barbara Starr reports citing several U.S. defense officials. Why it matters: Russia, Iraq and the U.S. are fighting for dominance in the area. Russia alleges that U.S. troops are protecting militants in a strategic location along the borders of Syria, Jordan and Iraq. According to CNN, "Moscow's declaration has sharply raised U.S. commanders' concerns that American forces would be at risk if a Russian attack goes forward."